Rural Mutual is committed to strong ties to Wisconsin agribusiness with memberships and active participation in commodity organizations. Our numerous business relationships reflect our commitment and dedication to the future success of Wisconsin’s business community. We work closely with these organizations to facilitate or sponsor initiatives and events to help improve the lives of Wisconsin citizens. 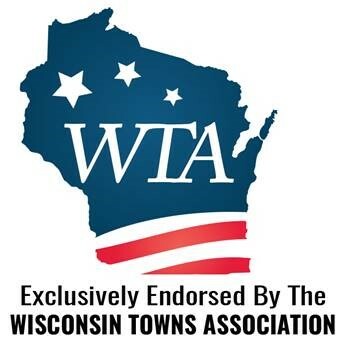 Since 2003 Rural Mutual Insurance Company has been the endorsed carrier for the Wisconsin Towns Association. We insure more Wisconsin towns than any other insurance company. We’re also active with the Wisconsin Municipal Clerks Association, providing scholarships to the UW-Green Bay Clerks Institute. 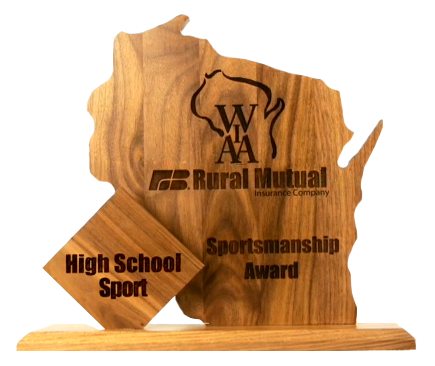 Rural Mutual Insurance has been a sponsor of the WIAA Sportsmanship Award since it was started in 1965. Rural Mutual Insurance is an affiliate of the Wisconsin Farm Bureau Federation, the state’s largest general farm organization representing farms of all sizes, commodities and management styles. Our clients have access to all their membership benefits, educational programs and events. We have business partnerships with Farm Bureau Financial Services, Anthem Blue Cross & Blue Shield, and WPS Health Solutions.